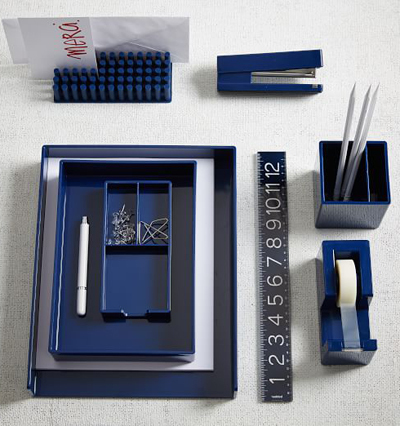 Poppin’s stylish Navy Color Pop Office Accessories add instant personality and charm to your work space while keeping you organized. $5-$68. Buy here. 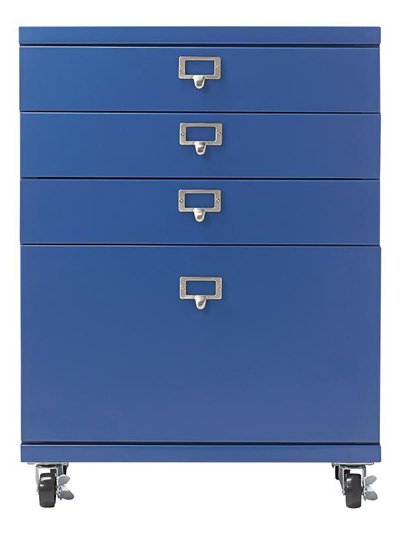 From stationery to files and home office supplies, this Becker 3+1 Drawer Metal Cart keeps just about anything organized and easily accessible. Each of the three small drawers and the large lower drawer of this storage cart features a label holder to help you find what you’re looking for even faster. 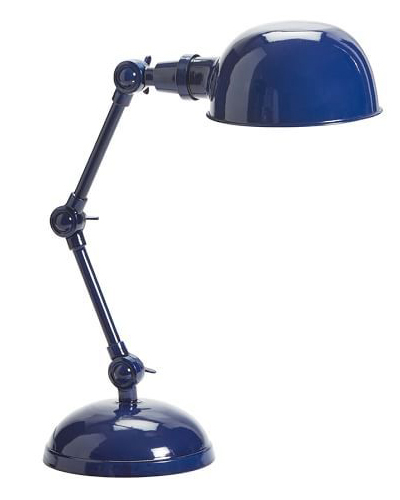 $199. Free shipping. Buy here.